Acts as a ping to check if we are in command mode. If we are in command mode, we should receive the 'OK' response. 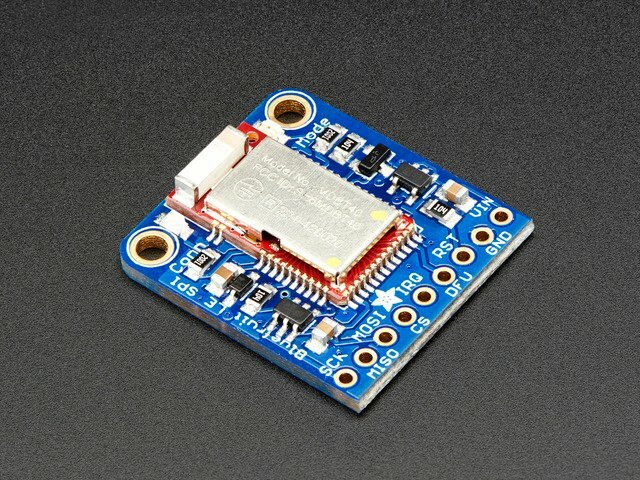 Displays basic information about the Bluefruit module. Version 0.4.7+ of the firmware adds the chip revision after the chip name if it can be detected (ex. 'nRF51822 QFAAG00'). Version 0.5.0+ of the firmware adds a new 7th record containing the softdevice, softdevice version and bootloader version (ex. 'S110 7.1.0, 0.0'). Dynamically switches between DATA and COMMAND mode without changing the physical CMD/UART select switch. When you are in COMMAND mode, entering '+++\n' or '+++\r\n' will cause the module to switch to DATA mode, and anything typed into the console will go direct to the BLUE UART service. To switch from DATA mode back to COMMAND mode, simply enter '+++\n' or '+++\r\n' again (be sure to include the new line character! ), and a new 'OK' response will be displayed letting you know that you are back in COMMAND mode (see the two 'OK' entries in the sample code below). Note that +++ can also be used on the mobile device to send and receive AT command on iOS or Android, though this should always be used with care. This guide was first published on Jul 07, 2015. It was last updated on Jul 07, 2015. This page (Standard AT) was last updated on Apr 21, 2019.